It’s that time of the year where it’s never too soon to prepare for the biggest event after the holidays. Super Bowl Sunday is right around the corner. The anticipation is coming to a head with every marked calendar statewide. Plans are made, recipes are googled, & fingers are crossed in hopes that the food will be as triumphant as the game. The pressure of cooking can be stressful, but we’re here to settle your worries with our Burma Spice recipes that will help your victory in the kitchen! Wings are a must-have game day staple. Why not try it with an authentic savory twist? 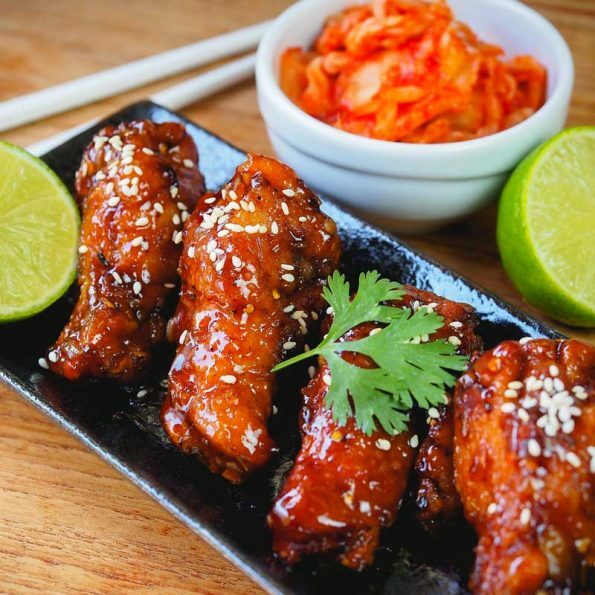 Instead of buffalo wings (which we Americans adore), why not make them Korean BBQ style? Go ahead, whip out that new air fryer you got for Christmas this year. Now is the perfect time to test it out. These sweet and savory wings will get you in the mood for celebration. Ingredients like Sriracha Powder, Palm Sugar, Black Pepper, and White Sesame Seeds are what make this appetizer a hit. Grilling goes hand in hand with Super-Bowl traditions. Why not add Aleppo pepper kebabs to your list this year? Crispy, tender chicken seasoned with Ground Cumin Seeds & Aleppo Pepper will be the star recipe to add to your roster. Easy cooking, and you don’t have to worry about your after party clean up. Bonus: you won’t have to call a timeout while eating to wipe your hands. 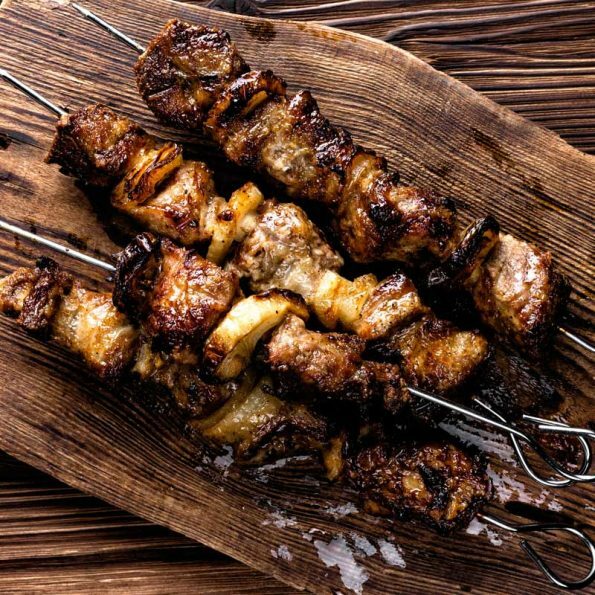 Kebabs are simple and delicious. It’s a win-win. Return your store-bought can of salsa and try this spicy side dish because—let’s be honest—everyone prefers homemade. 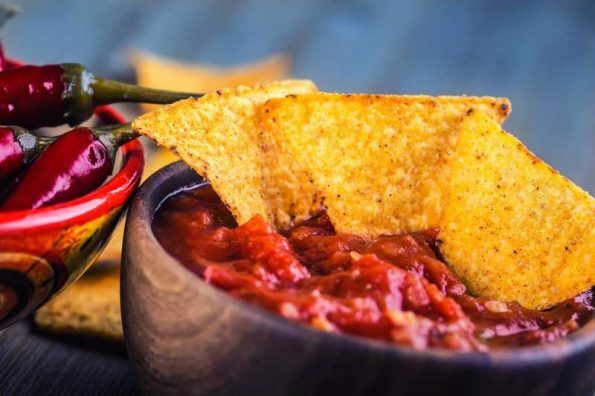 Full of strong, spicy flavors and goodness you can’t ignore, our Chile de Arbol recipe will have you double-dipping. Our recipe has dried Chile de Arbol, Mexican Oregano, and of course, you can’t forget the Cracked Black Pepper.